Blemishes on the skin can be problematic as that make your face look patchy and pigmented. 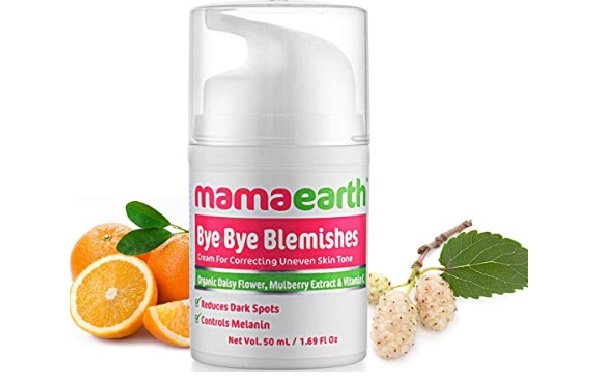 You can get rid of the blemishes on your skin by the using anti blemishes cream. 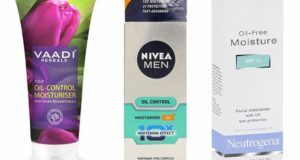 We have compiled and put together best anti blemish creams available in India for men and women. 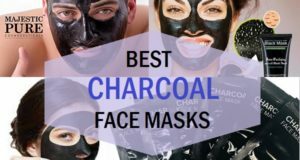 Most of the creams that are made to remove the blemishes and pigmentation on the skin contains active ingredients that fight dark spots, pigmentation and patchiness of the skin. 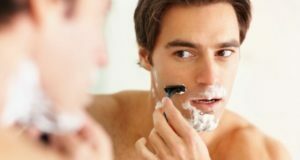 You must try these creams twice in a week so that they work the best. The anti blemish cream contains papaya and Saffron extracts. Papaya is rich in enzyme papain that helps to fade the dark circles, pigmentation and blemishes on the face. On the other hand, saffron improves the dark skin complexion. The cream is suitable for all skin types and during all seasons. 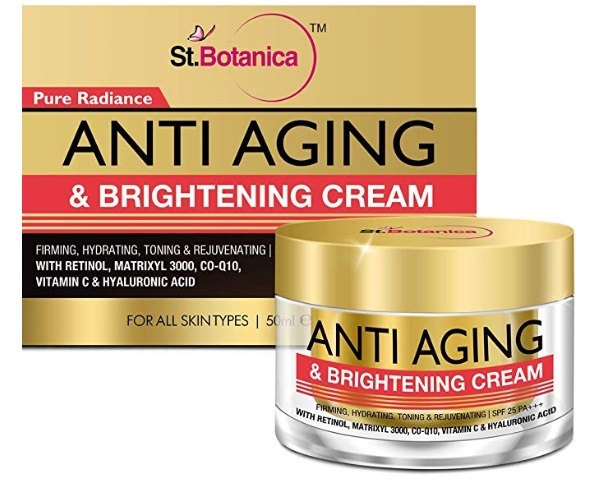 It’s an anti aging cream with the power of retinol, Vitamin C and Hyaluronic acid. It’s a cream suitable for all skin types and does not make the skin greasy. It can be applied during the daytime and as a night cream. The cream firms and hydrates the skin and reduces the blemishes like age spots and dark spots. 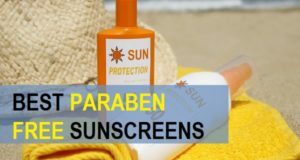 It contains SPF 50 that protect from sun damage. 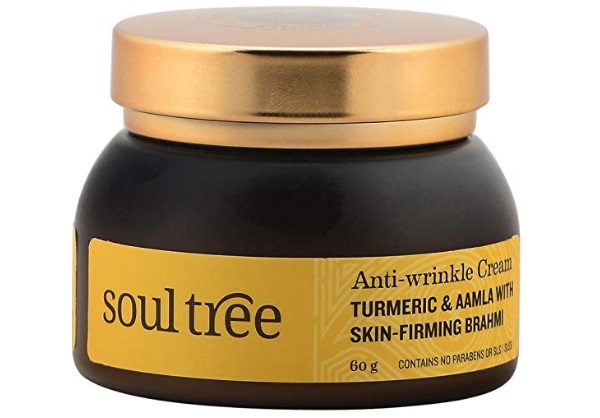 The anti wrinkle cream is also an anti blemish cream. It comes with the goodness of turmeric, Amla and Brahmi. These ingredients are wonderful to firm the skin and true minimizes the scar and pigmentation on the skin. 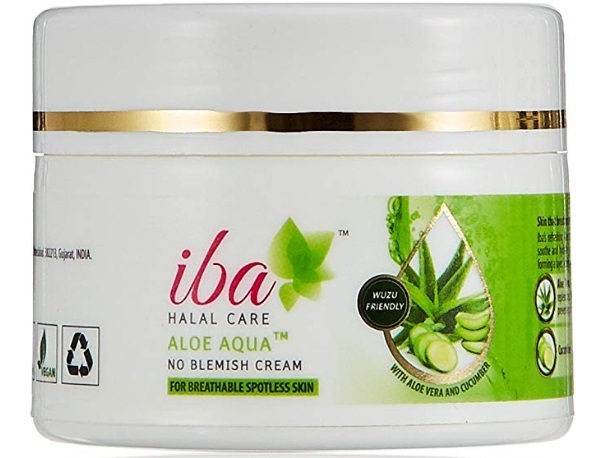 It is suitable cream for all skin types specially the mature skin. 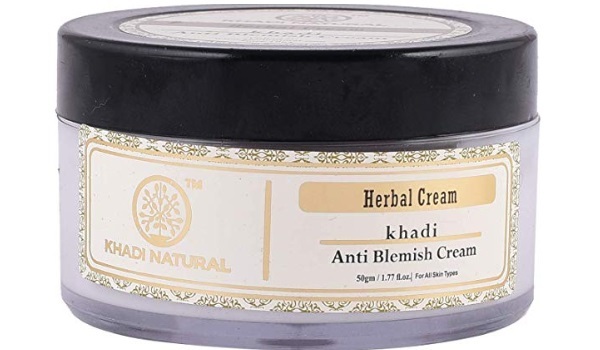 Khadi natural cream is effective for acne marks blemishes, pigmentation and dark circles. It revives the skin tone and helps skin look velvety. The cream is suitable for all skin types and can be used as a day and night cream. 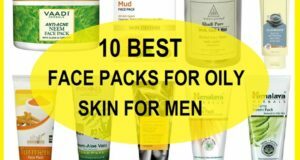 It is not clogged pores and is one of the best and affordable creams for blemishes and scars on the skin. This cream is suitable for men and women. 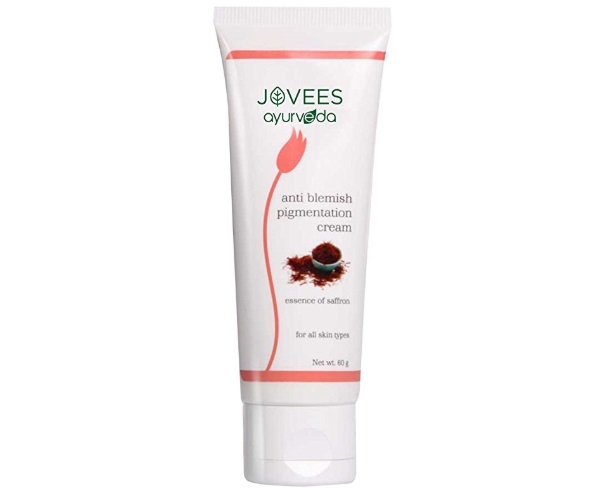 Jovees anti blemish cream is rich formula that contains the goodness of saffron. It is for all skin types and contains the bioactive along with saffron. It moisturizes the skin and reduces the appearance of pigmentation, marks and scars. It clears the skin and reduces discoloration. The day cream is rich in SPF 25 and is suitable for normal to dry skin. It is rich in bioactives. The cream is a blend of moisturizing properties and ingredients that minimizes the uneven skin tone, patchiness and blemishes. It is written goodness of aloe vera, olive oil, Vitamin E and overall. 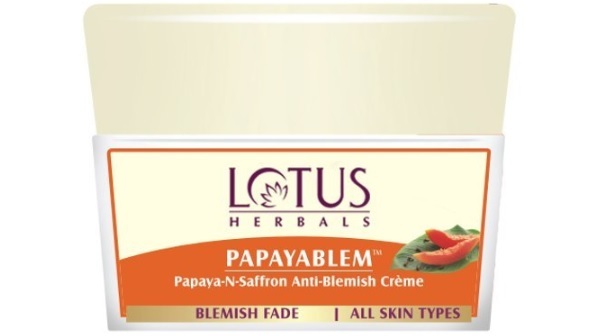 The papaya rich cream is good for blemish control and pigmentation removal. Papaya has papain which works on the dull and lifeless skin to make it bright and clear. The cream also gives you a radiant glow on your face which is free of any scars and marks. It increases the clarity of the skin which boosts the confidence. The cream is suitable for all skin type so it can be a bit greasy for very oily skin. 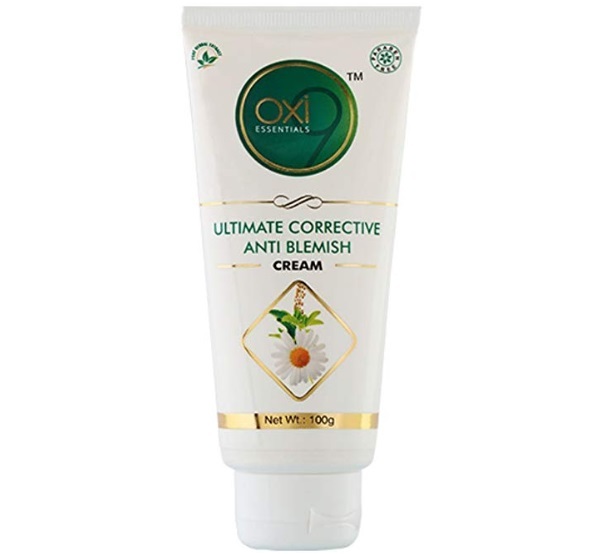 The ultimate corrective anti blemish cream is from a Herbal Skin Care brand. It increases the skin tone evenness and removes the blemishes for the skin. The cream is suitable for all skin types and can be applied as a day and night cream. No blemish cream helps you get breathable Spotless skin. It contains the aloe vera and cucumber Complex that is known to replenish skin noise natural moisture while preventing the acne and blemishes. Cucumber helps to cool and turn down the skin. Lemon extract along with vitamin B3 Fights the scars marks along with the blemishes. It is a cream suitable for all skin types as it has a gel like watery formula. 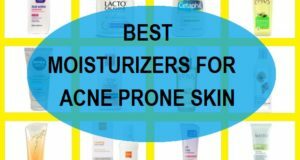 These are the best anti blemish creams available in India. 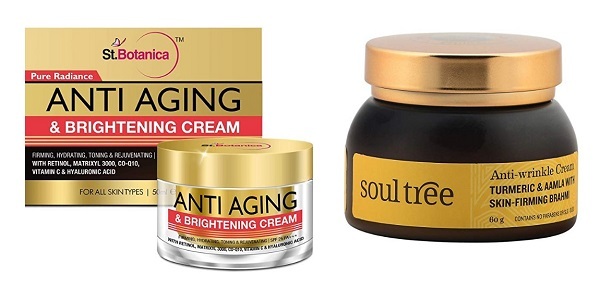 These creams can be applied by men and women and to increase the skin natural clarity and smoothness.